The "Passive House Budget Build" package is designed for builders or self-builders who want to build a Passive House without the hassle. 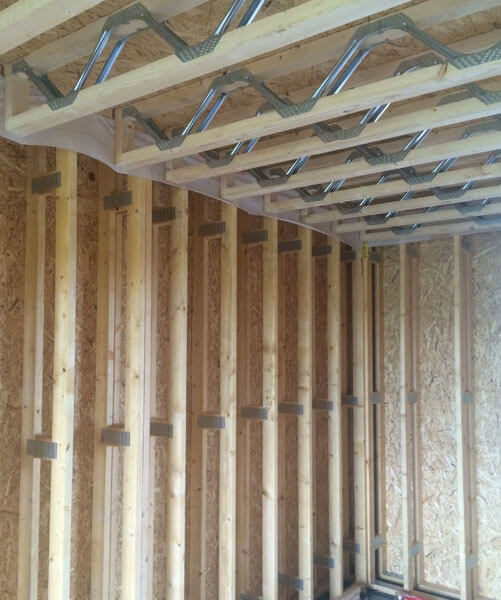 We supply the airtight, cold bridge free, super insulated structure including HRV and the client finishes the house with a non specialist builder or local trades. 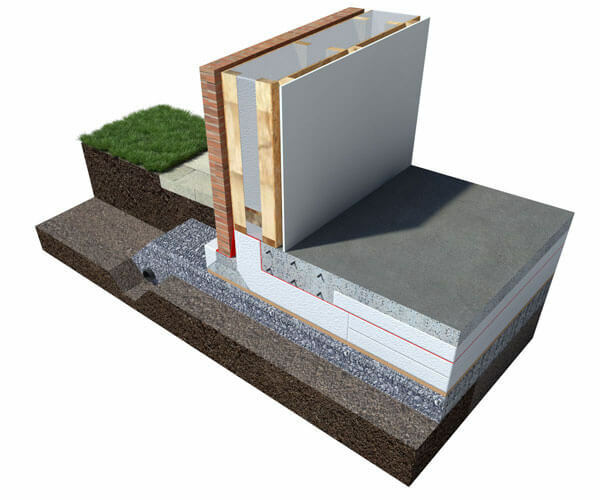 We can supply the super insulated, airtight shell and be gone from site in a few weeks. This quote was sent to a Self-builder in March 2016, it gives an idea what's included in the "Passive Budget Build package. 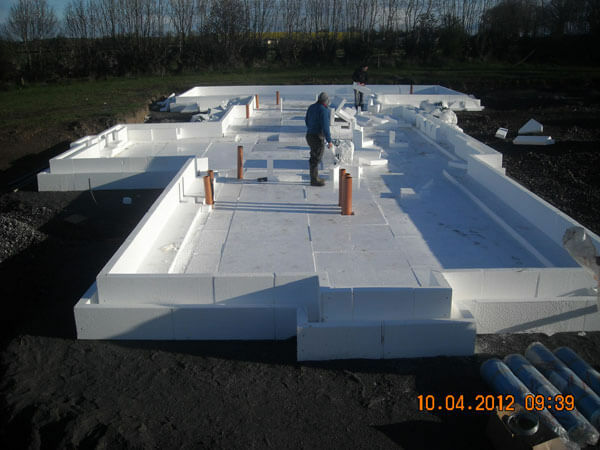 Please find the Viking "Passive Budget Build" package quote for your Passive House in Wiltshire. Previous experience indicates that this is typically 65% of the finished house construction cost depending on finishes. If you have any queries please give me a call. 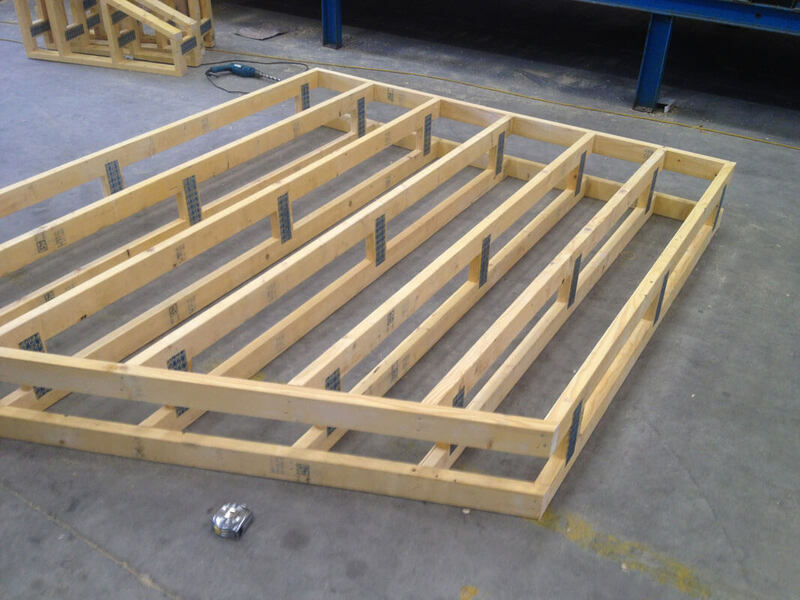 To supply and erect an insulated/airtight Twin-Stud timber frame Passive House with Passive Slab Foundation plus some other specified items. Passive House level air-tightness test of 0.6ACH@50Pa. 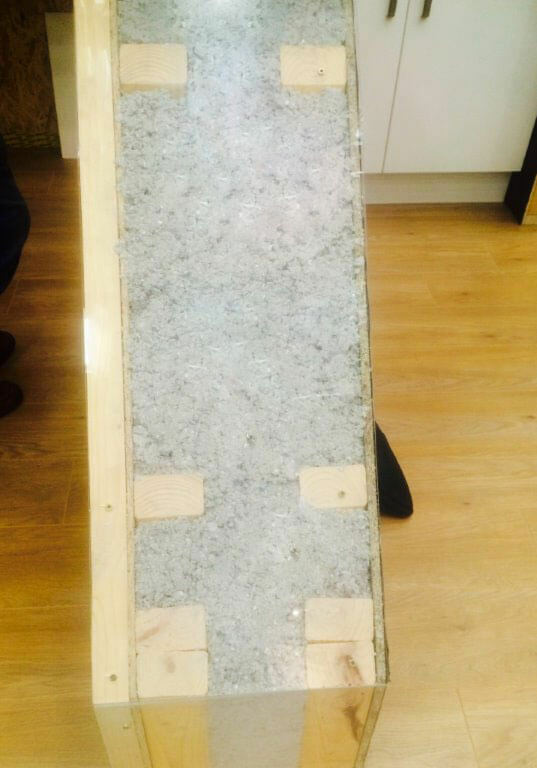 300-400mm of continuous cold bridge free insulation. Structural and non-structural internal walls. Internal walls and ceilings finished with MgO board eliminating plastering. 1st fix Electrical conduits factory fitted in external walls. 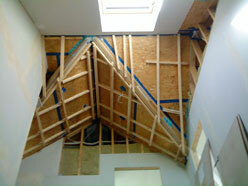 Acoustic Insulation fitted between floors and internal walls. Passive Slab plumbing and drainage (1st fix plumbing is complete). Slab floated ready for tiling. Under-floor Heating pipes with manifold. Ground cooling coil fitted to UF heating manifold eliminates summer overheating. Radon barrier with ground sump and vent pipes. 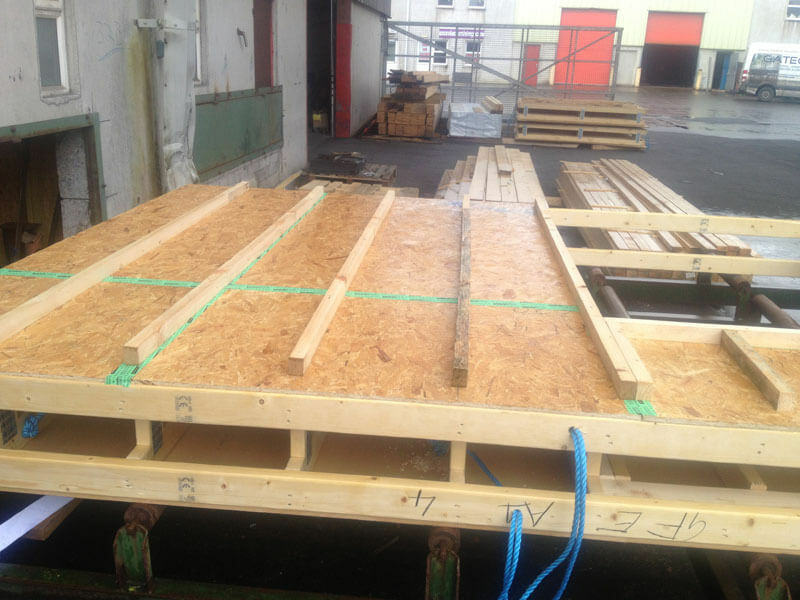 T&G 22mm OSB board fitted to the middle floor. High levels of insulation eliminate the need for a 2nd floor heating system. Building Control drawings for Twin-Stud and Passive Slab. Engineers Structural Calculations plus 10 year structural warranty. 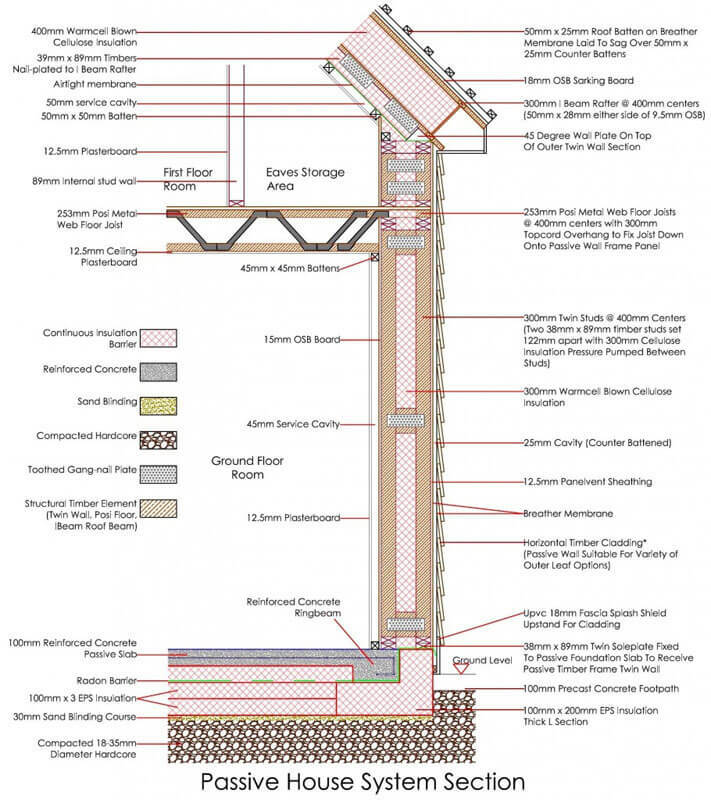 All Structural Steel necessary for Timber Frame structure. Advice and follow through until project is complete. Please do not hesitate to contact me if you have any queries regarding this quotation. Why choose Viking House for your Passive House? 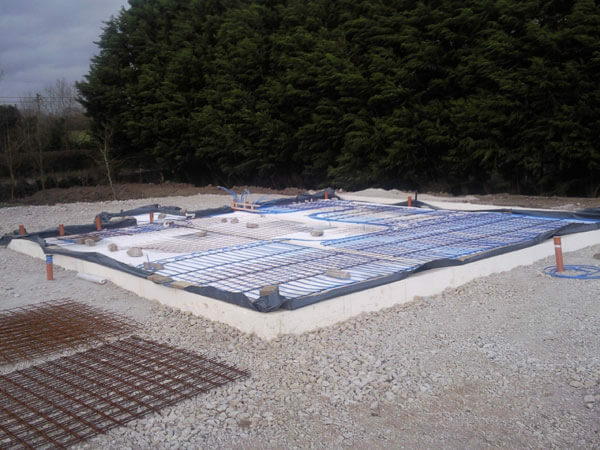 We have installed over 500 of our patented Passive Slab foundation systems, making us the most experienced installer in the UK. Our structural engineer signs off on the structure and foundation, saving you & your architect further consultancy fees. Air-tightness levels between 0.38-0.58 air changes per hour are constantly achieved under test conditions, well within Certified Passive House limits. We install the Ductless/Filterless "FreshR HRV" system sized and located to deal with all your fresh air and extract requirements, measured at over 85% heat recovery. With over 300 certifiable Passive Houses constructed to date, we provide unrivalled experience and know-how in delivering your Passive House. We typically provide an insulated, air tight building (including external membranes) in just 10 weeks or less. 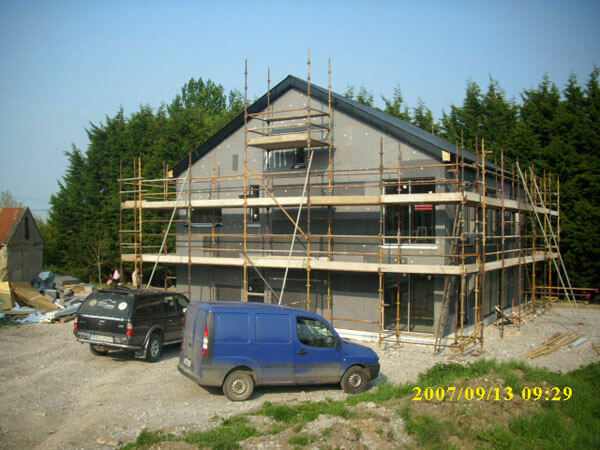 The "Passive House Budget Build" package is designed for builders or self-builders who want to build a Passive House without the hassle. 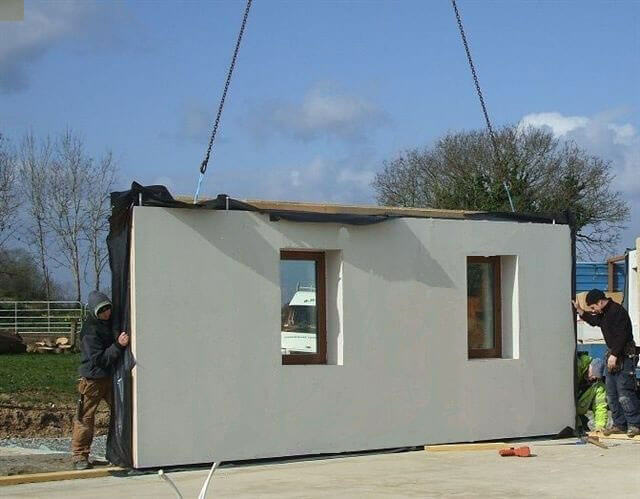 We supply and erect the airtight, cold bridge free, super insulated structure and are gone from site within 10 weeks, the client finishes the house with a non specialist builder or local trades. If the windows should arrive before we leave site we will supervise their fitting. 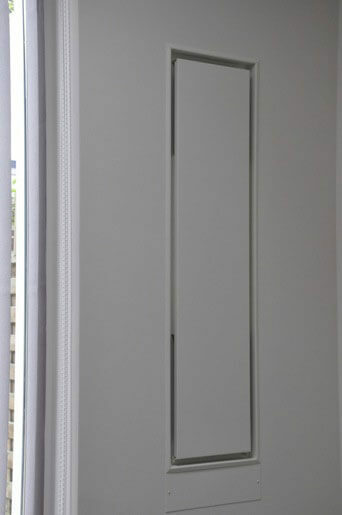 We normally supply the window company with window drawings so we are both singing from the same hymn sheet. Internal doors, Stairs, Architraves, Skirting.